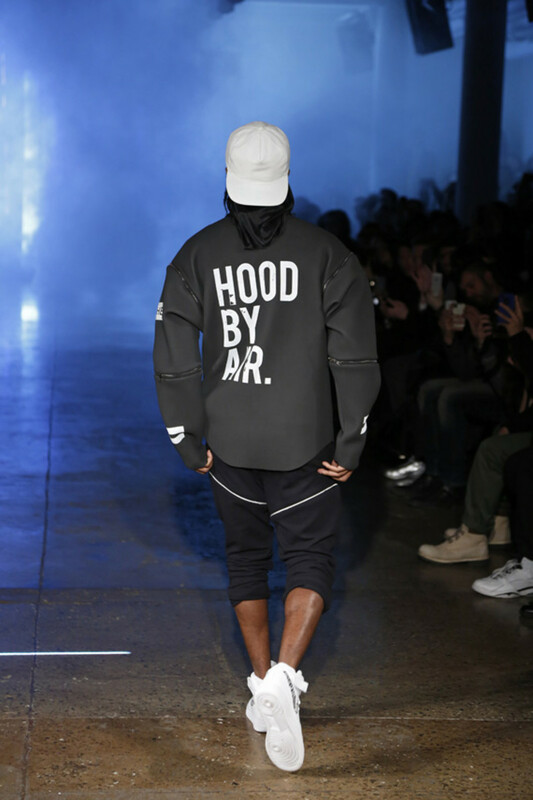 “It’s inspired by prophets and fetishists, people who push boundaries.” designer Shayne Oliver summed up the story behind his HOOD BY AIR fashion label. 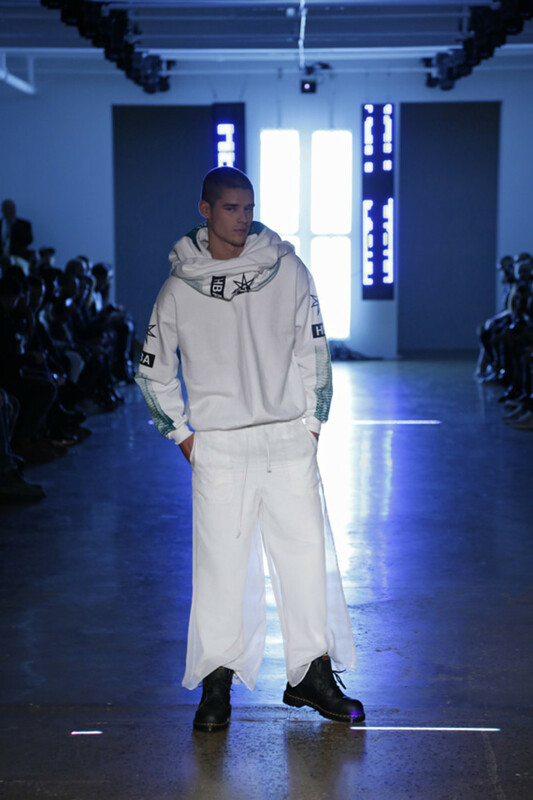 At an instant right after his debut runway presentation at New York’s Milk Studios, the 24-year-old Oliver was mobbed by accolades with The Daily Beast named him as Fashion Week’s Coolest New Designer. 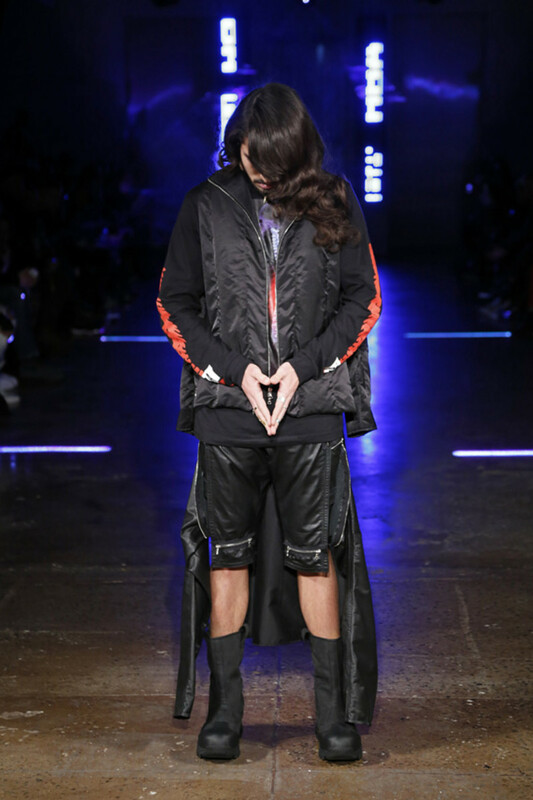 Backed by artificial fog and laser light show, the presentation’s tone was set right from the start by San Francisco-base drag artist Boy Child. 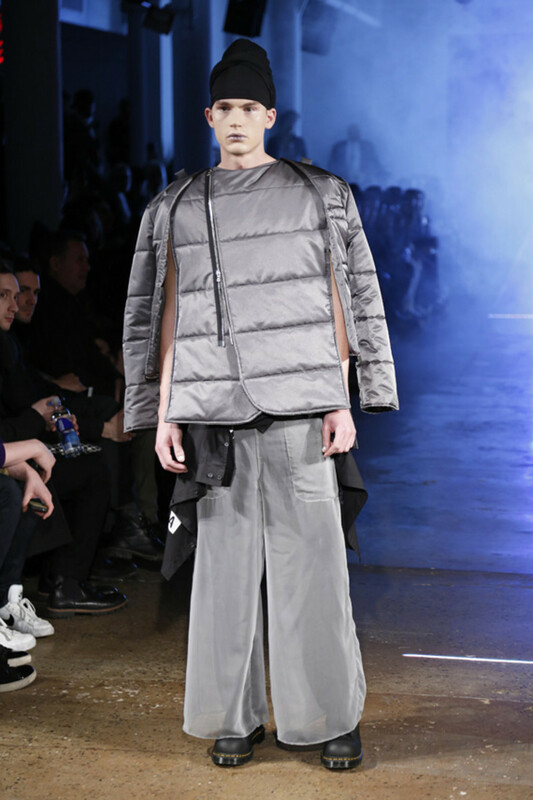 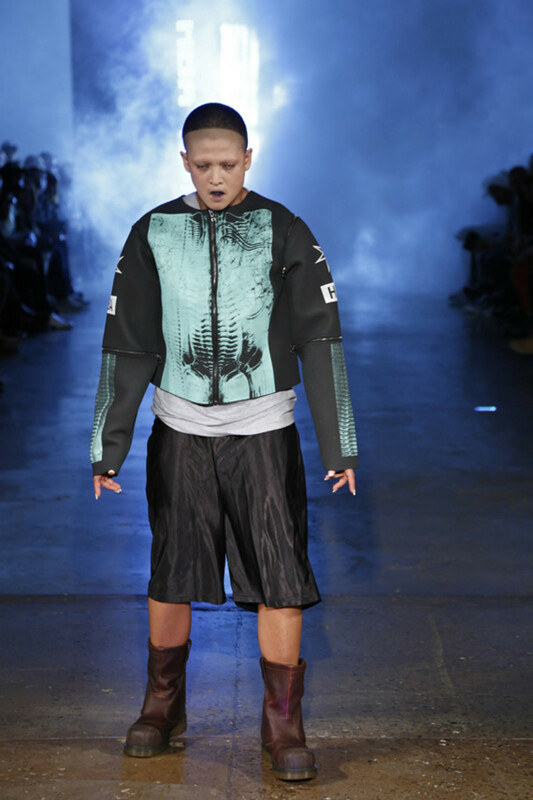 As each model walked the runway, a collective image of a post-apocalyptic distant future infused with obvious hints of streetwear started to show. 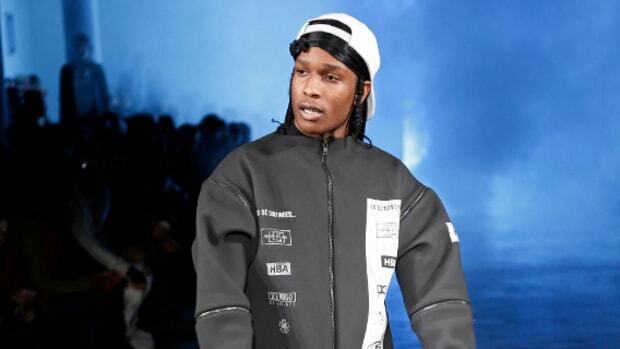 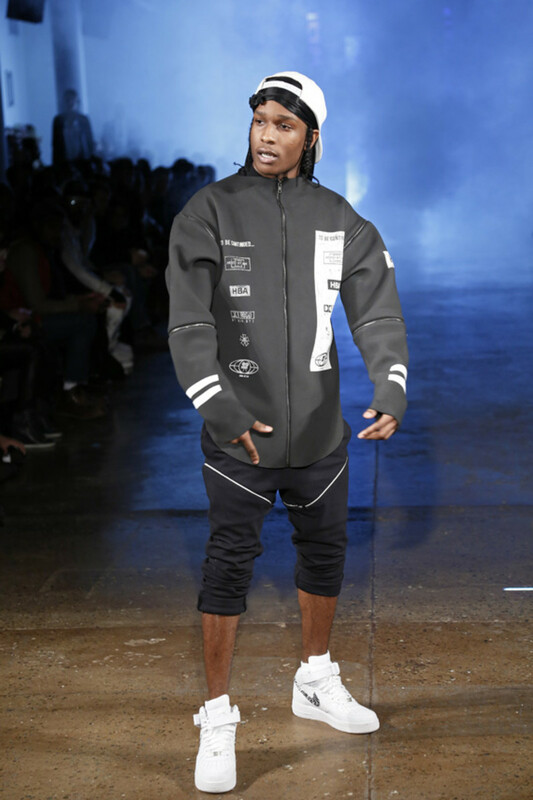 To further the audience’s imaginations on his premium streetwear concept, Oliver added A$AP Rocky to close out the show. 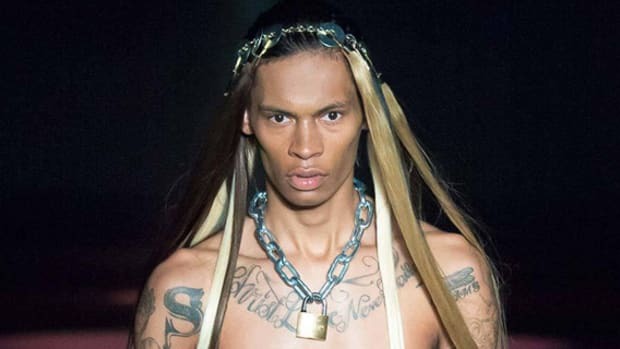 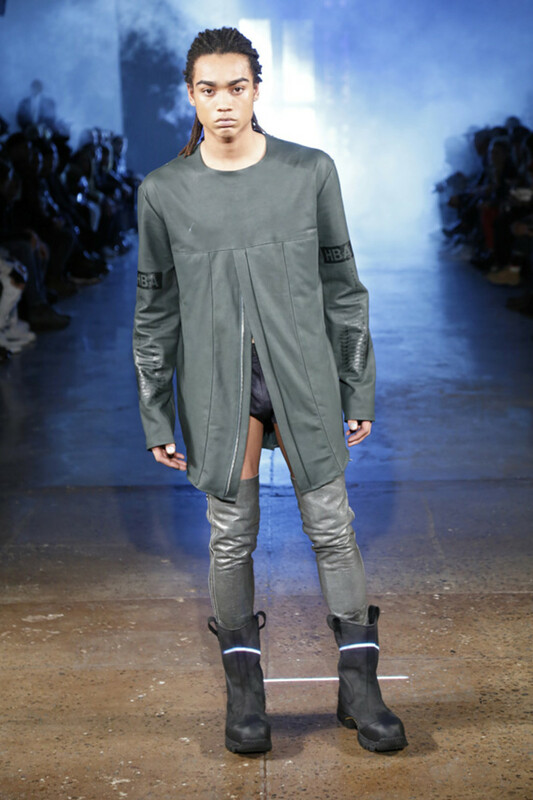 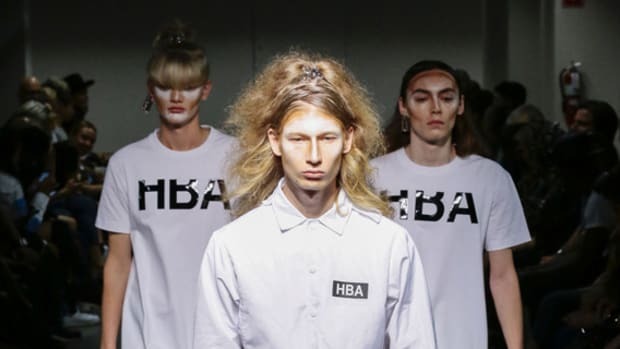 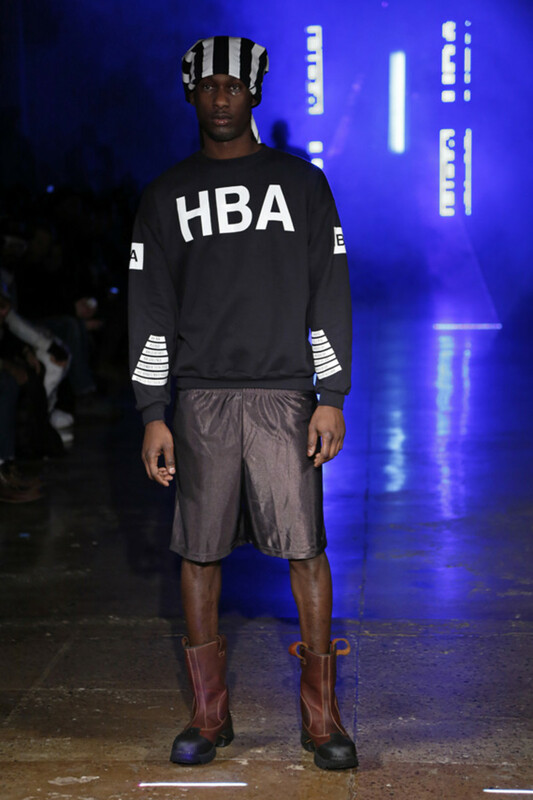 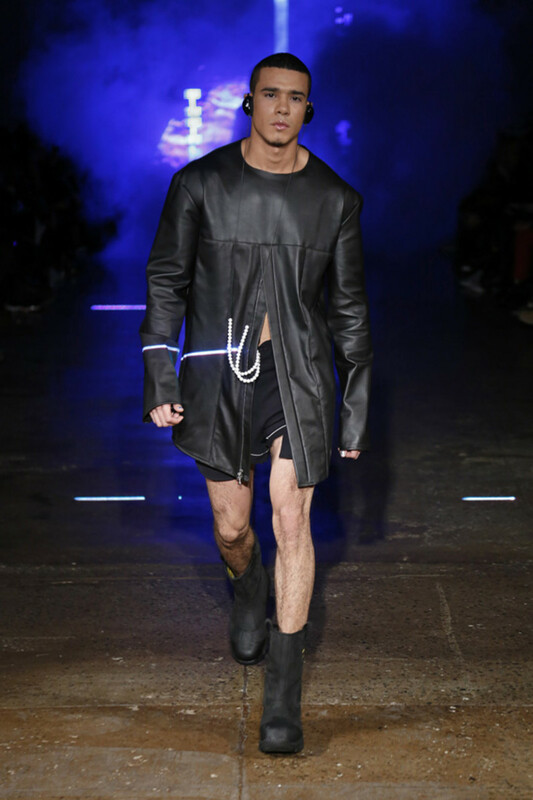 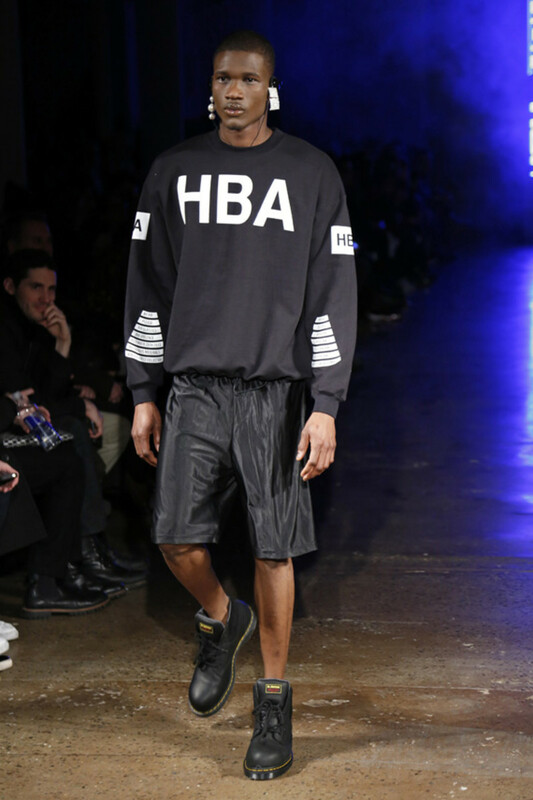 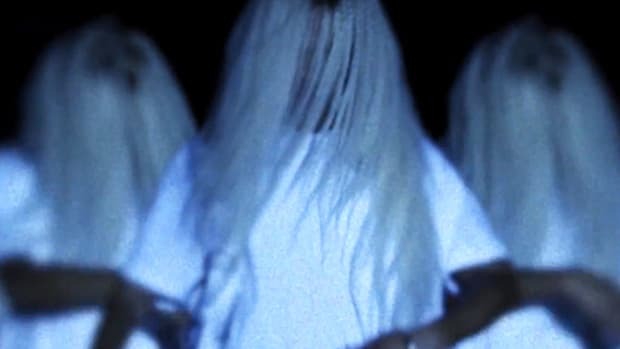 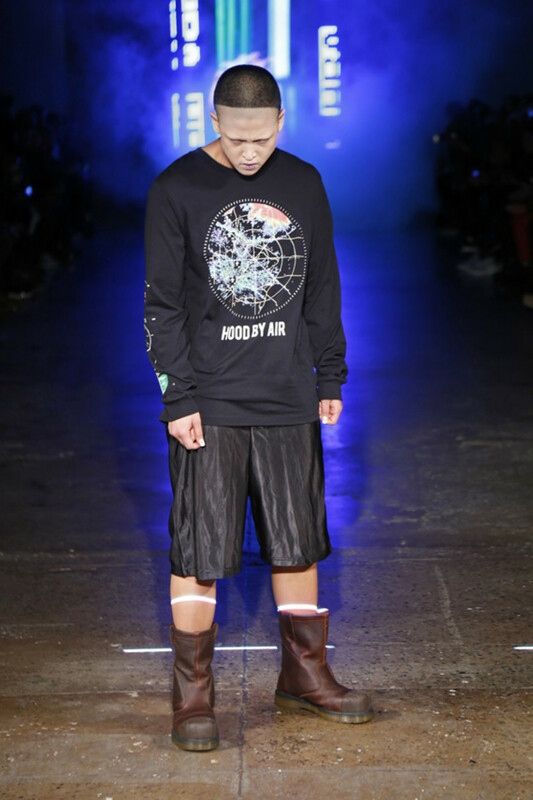 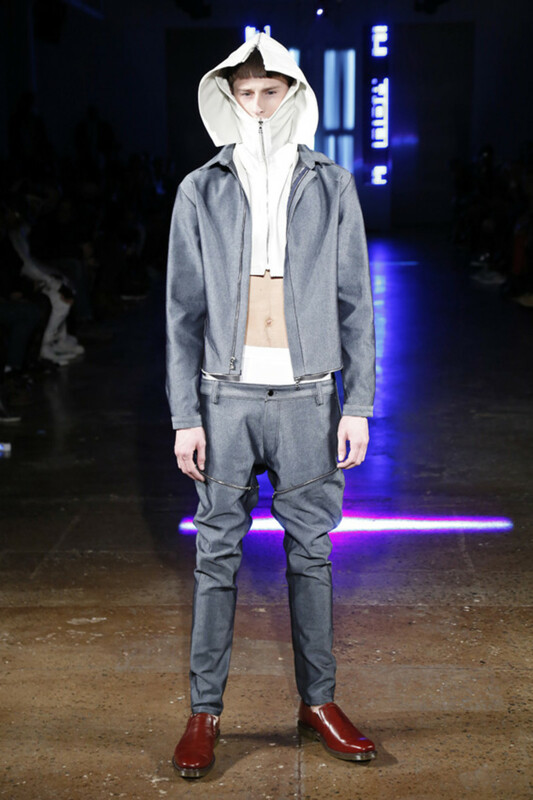 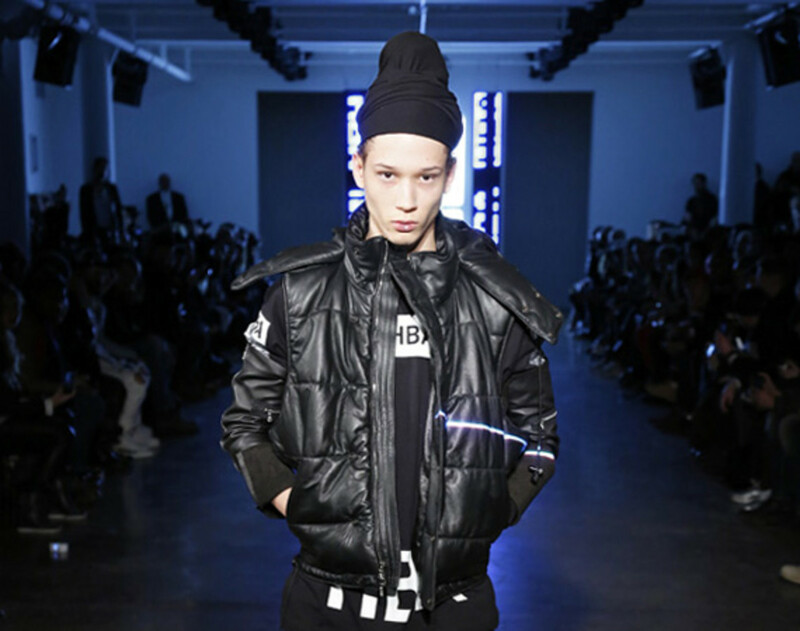 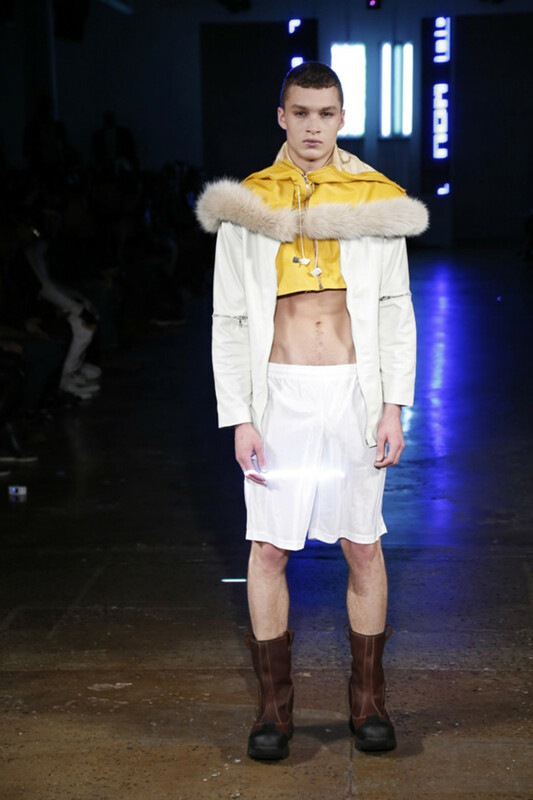 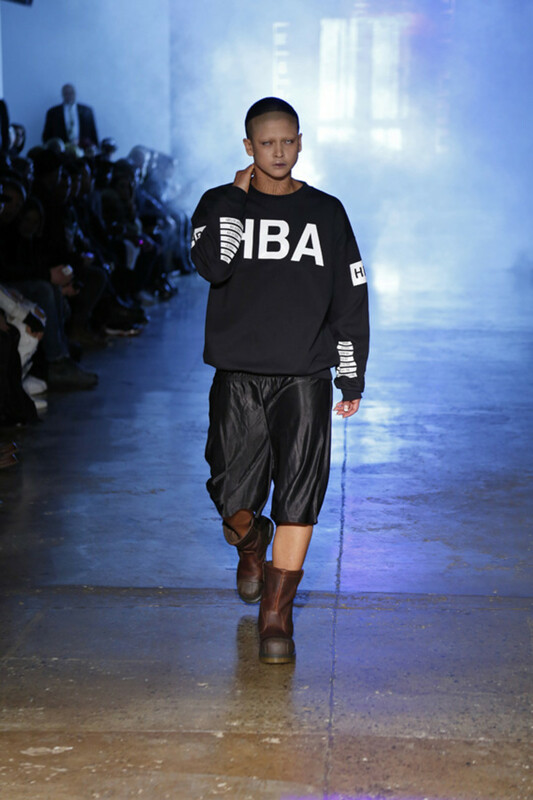 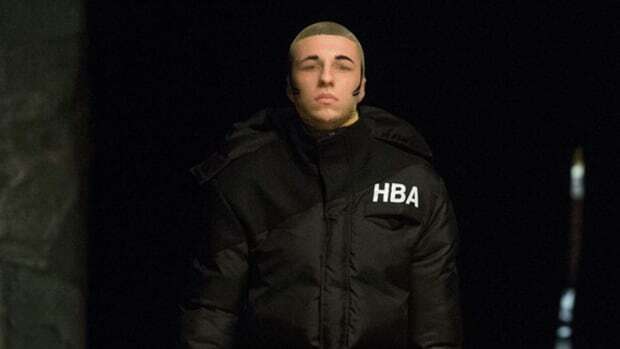 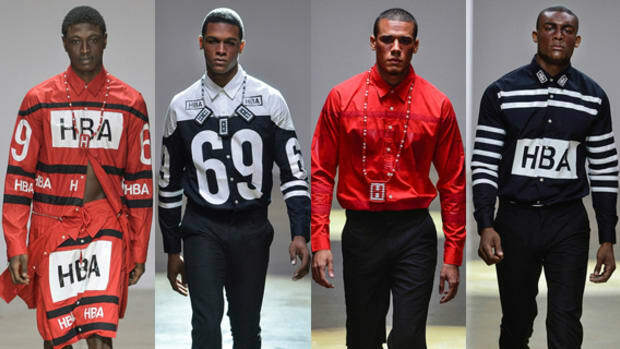 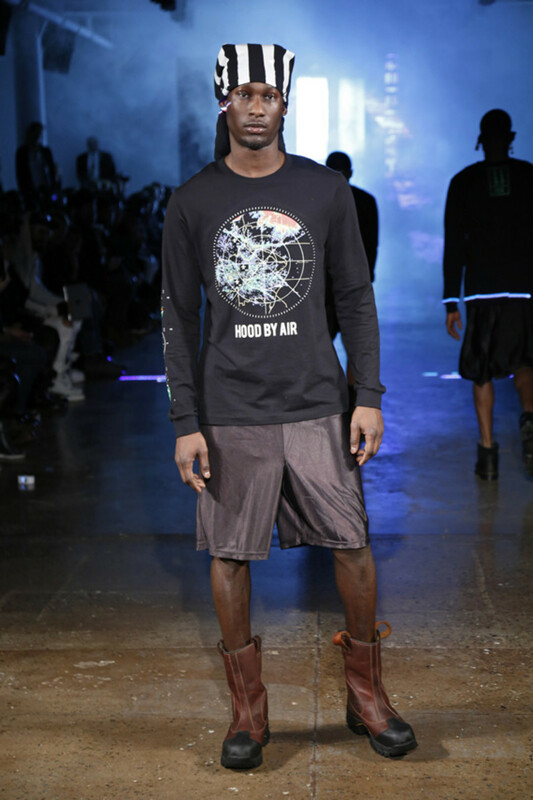 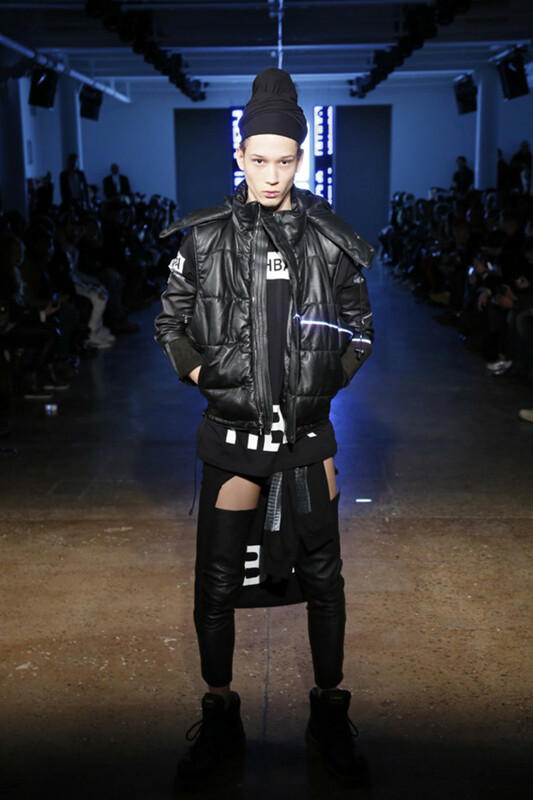 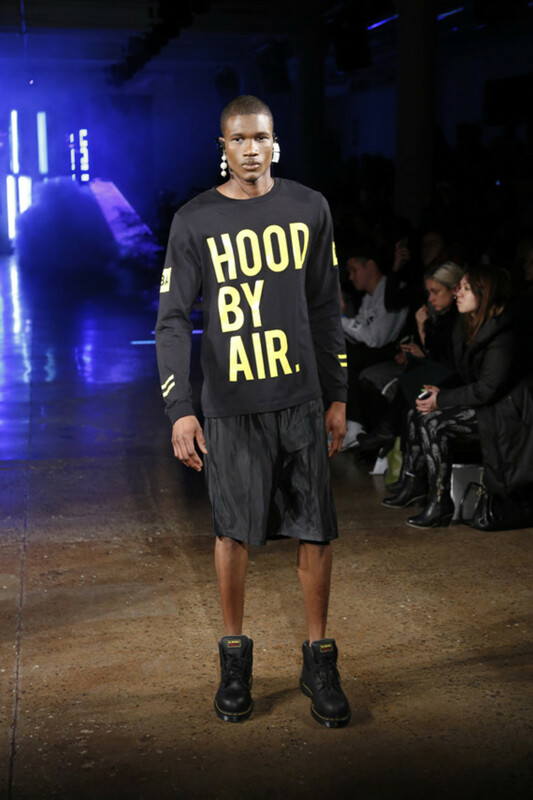 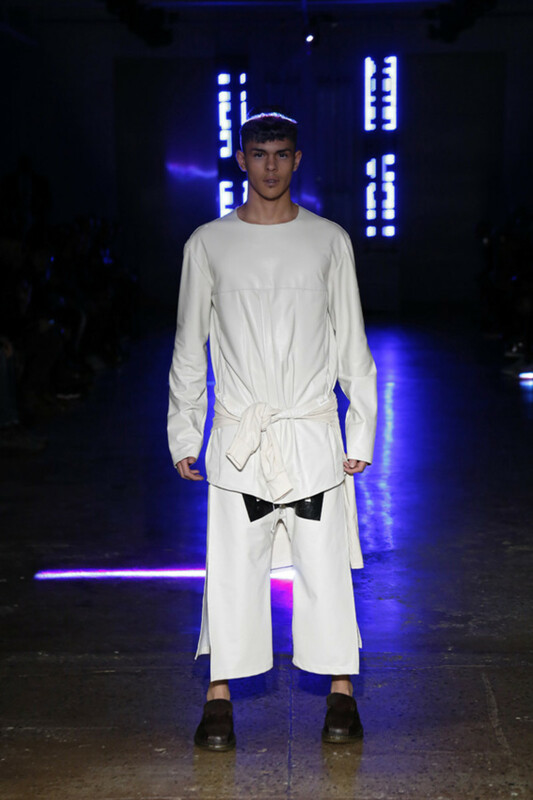 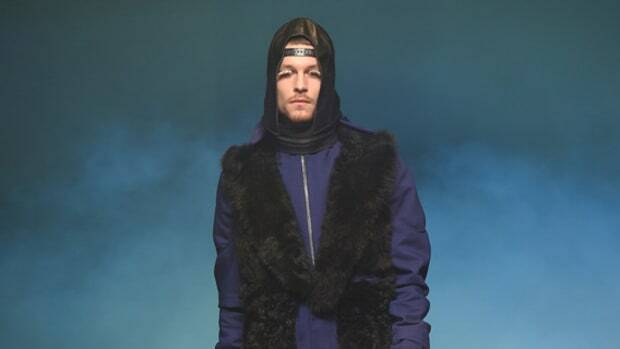 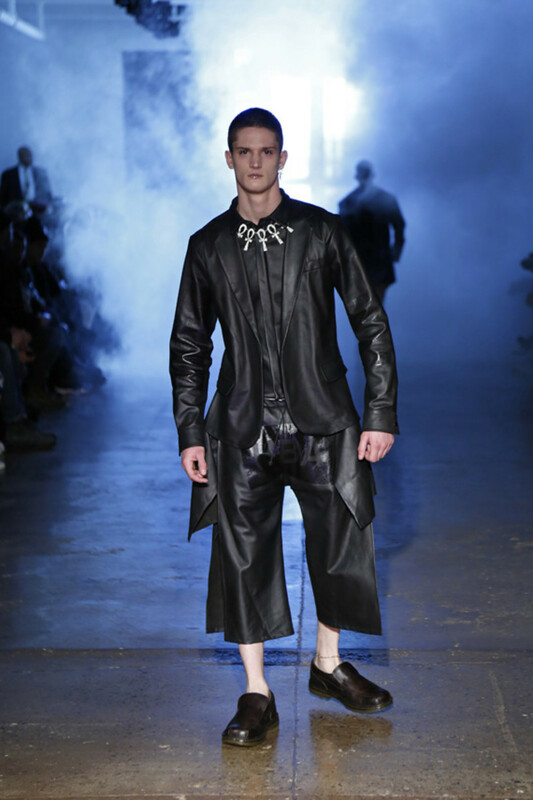 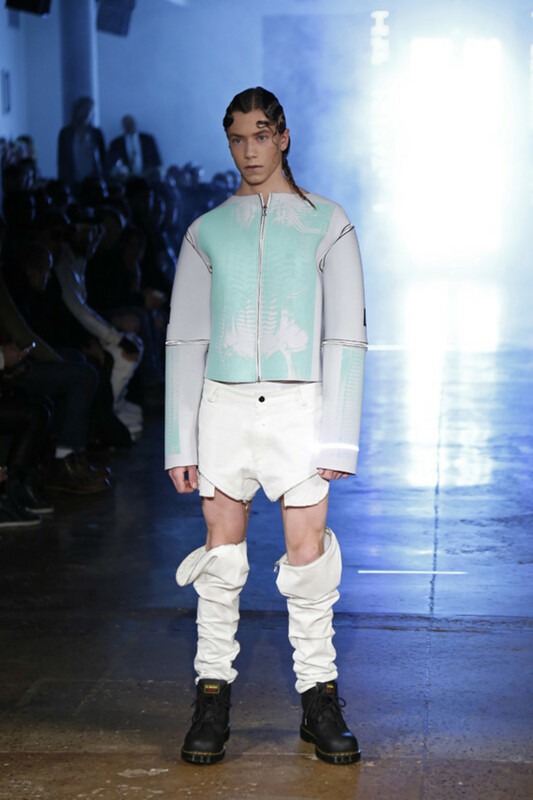 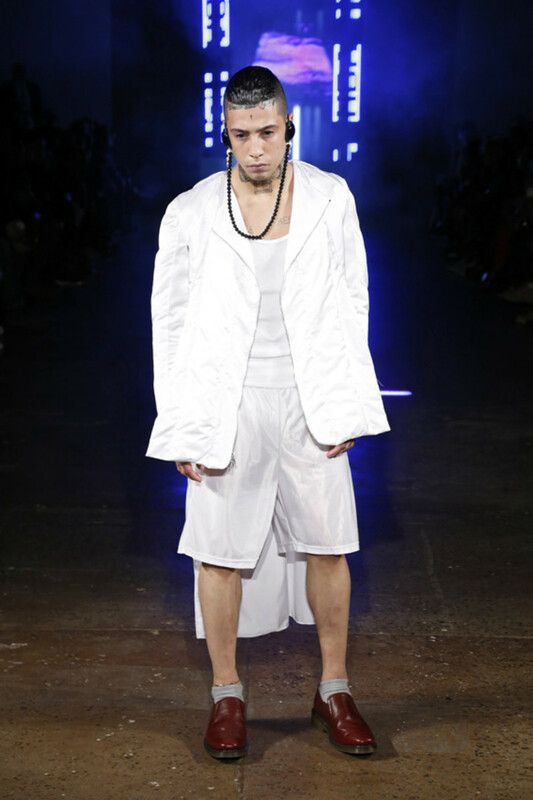 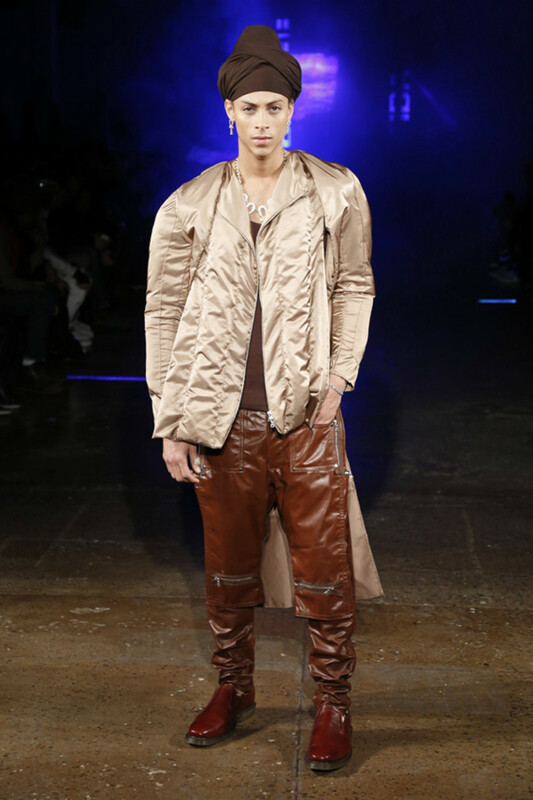 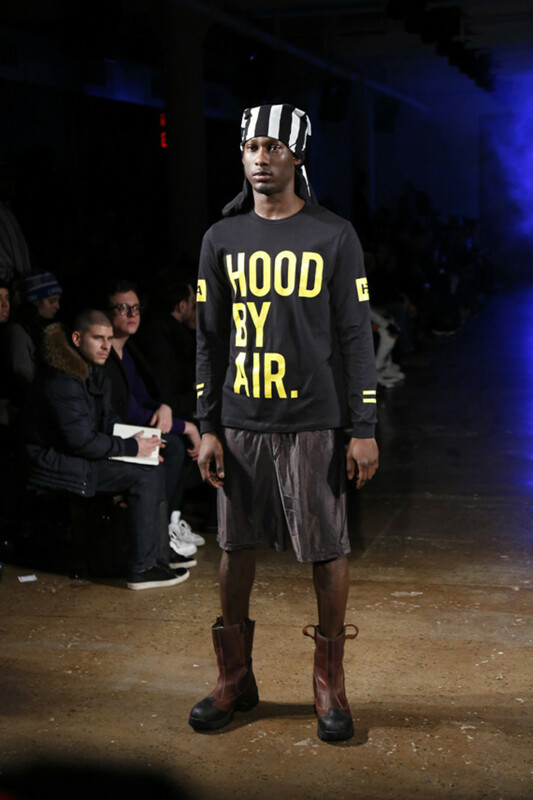 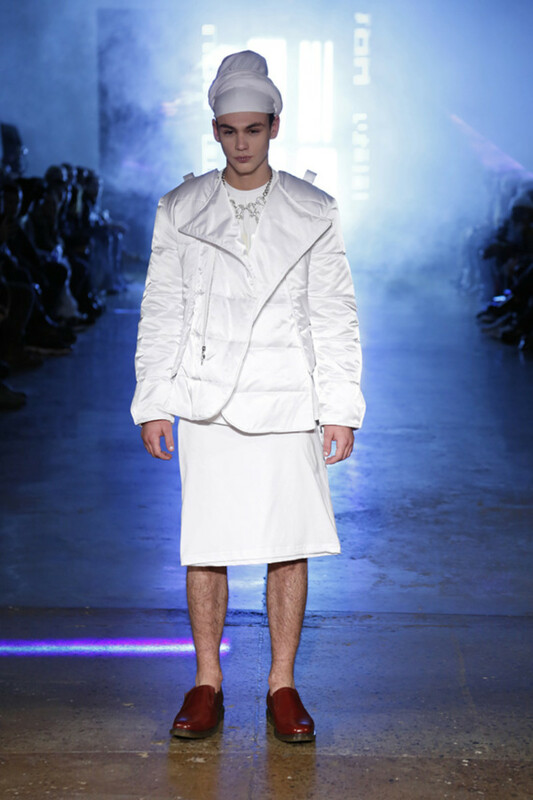 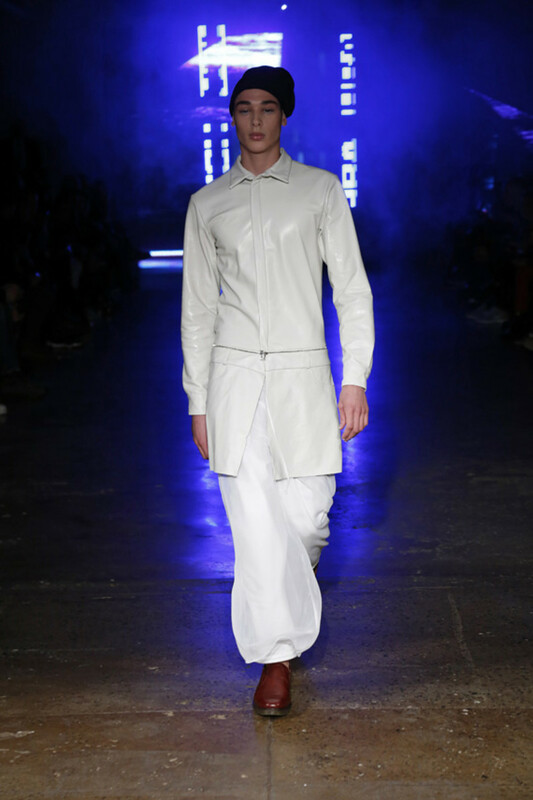 Here is HOOD BY AIR Fall 2013 Collection Runway Show in its entirety on video.